Another March Monday has rolled around, and we are so excited to share our second look of the Spring Styled Series with you! 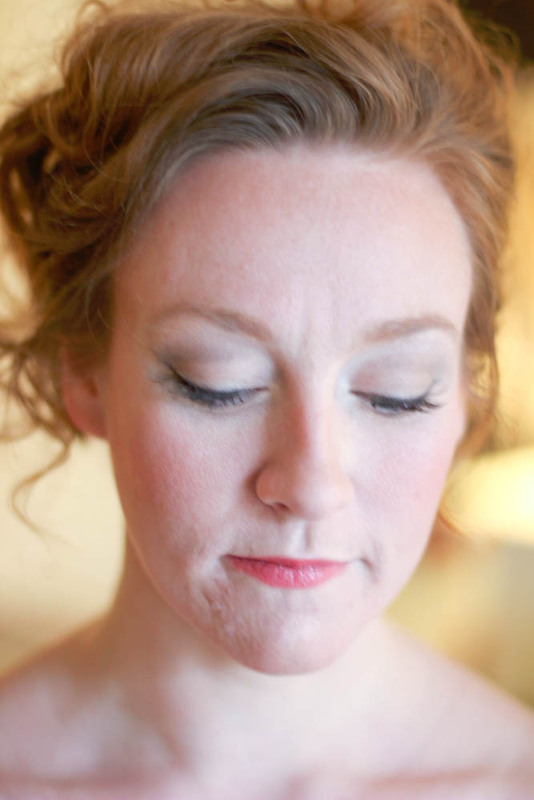 We hope you enjoy this soft, romantic look on Courtney! This look is feminine, fresh, and versatile for an array springtime soirees. 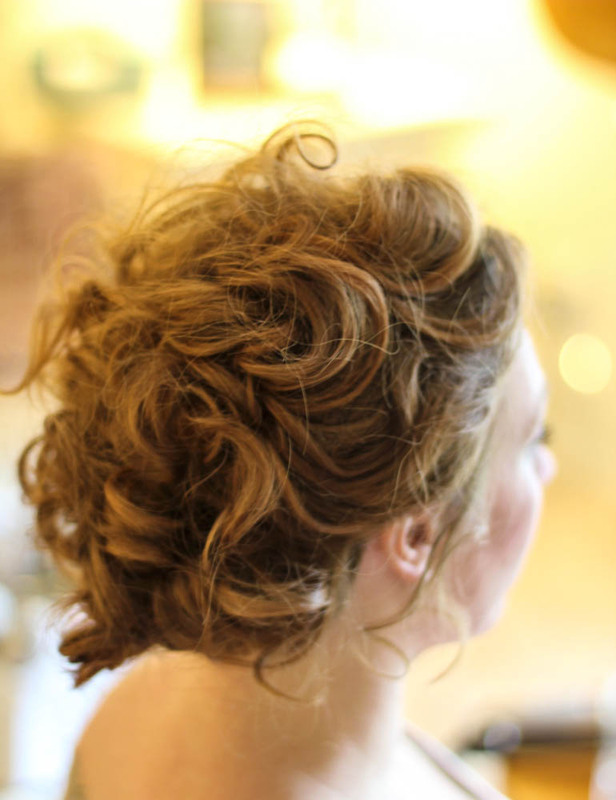 Whisk the curls up into a messy updo, like the one shown, and enjoy attending that outdoor wedding. Or, leave the curls down and meet some friends for Saturday brunch. 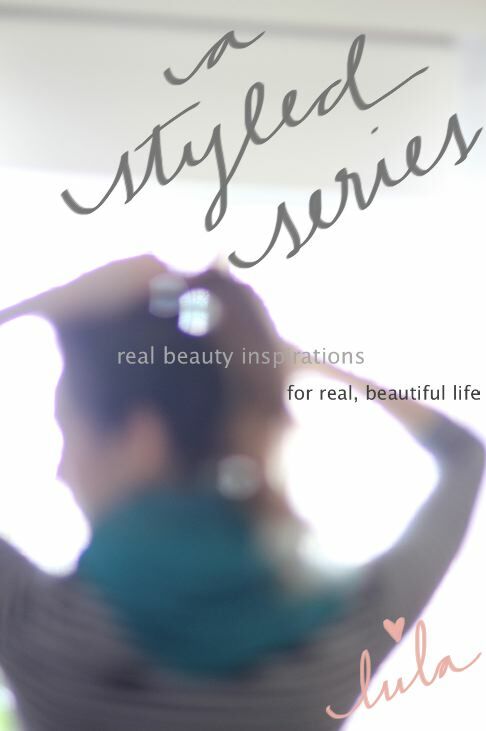 Use this look to inspire you to try something new, and maybe you will find a look you love on you! Thinner curling iron = tighter curls. Use a curling iron with a 1" width or less. If you have longer hair, use a 1" barrel - if you have shorter hair, go for a 3/4" or 1/2" barrel. Starting from the bottom of your hair and working up in layers (pin the top hair as you are styling the underneath layers), curl 1" sections or less of hair and set with a styling cream before working on the next layer of hair. Once set, pull apart the curls to create 2 or 3 thinner, whispy-er curls from there, and set your final look with a light spray. 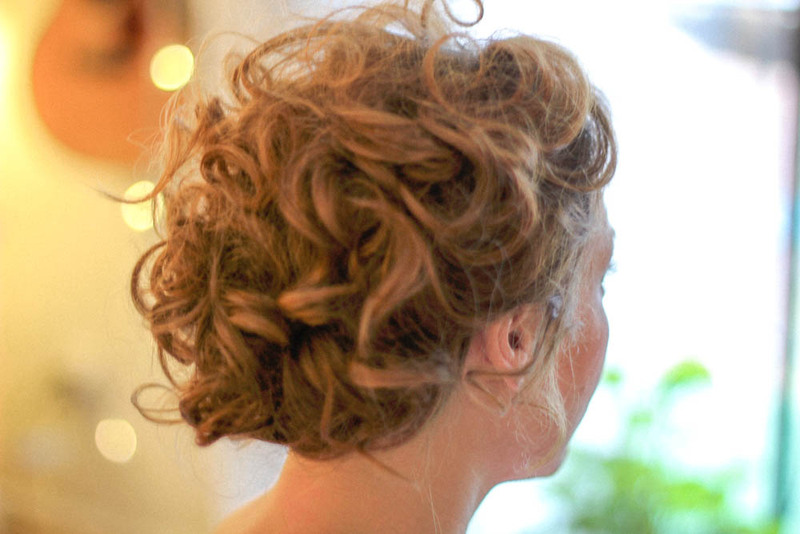 You can leave these curls down or whisk them into a messy updo. Wrap the hair around the barrel. For this type of curl, we love to wrap the hair around the barrel instead of clamping it into the iron (such as with a traditional curl). To do this, take a 1" section of hair, and start wrapping the top of the shaft of hair with the bottom of the barrel (near the handle), and wrap-wrap-wrap the whole strand to the top of the barrel. It helps if you point the iron downwards. It does take a little practice to get the muscle memory down if you have never tried wrapping before, but is so worth it for everyday curl styling. Wands are great for this curl, but a traditional iron works just as good and produces an even softer curl! Use a styling cream. When you are creating the curls, we recommend using a styling cream (such as Rusk "Wired") to set the curls before curling the next layer of hair. Use a pea-size amount, rub it with your fingertips, and style the curls from there. This gives a bit of a softer look than spray. Choose the right pin for your hair. 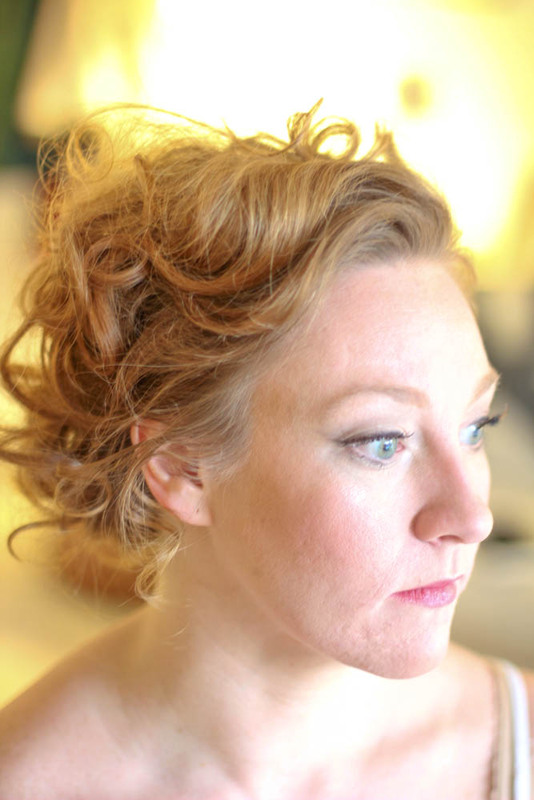 Courtney has naturally fine, wavy hair, so it was easy to get those messy curls swept up using simple "U" pins and a few small bobbies. 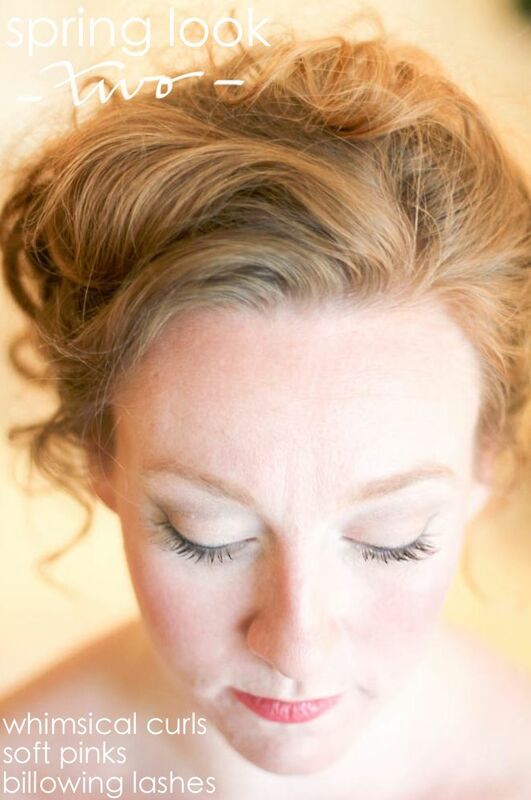 If you have longer or thicker hair, and want to sweep some of those romantic curls up, we recommend using a mix of large Roller Pins and small bobbies. Embrace the pink. Many women shy away from pink-pink blushes and lip colors, though they tend to love the look on others. They may fear that it is too feminine for them, or unnatural for their coloring. Can we just say, pinks are universally flattering on women of all shapes and colorings! Go for it! It gives a beautiful flush, and does not have to be too overpowering. If you are concerned about matching your coloring, take a friend with you to Sephora and try some shades out, or ask a consultant at a makeup counter. That's what they're there for! Use a cream blush. We love NARS Matte Multiples (specifically in "Laos"), but you don't have to break the bank either for a great cream blush. Maybelline Dream Bouncy works wonderfully ("Pink Plum" is super flattering) and is available at drug stores. Using the tip of your ring finger, dip into the color and spread gently into the apple of your cheek, moving up-and-out toward your temple, using your cheekbone as a guide. You can build on to make the color pop more, or keep it nice and simple. Creams give a natural flush look and have a bit more staying power in warmer weather. Don't limit to cheeks. Dab a bit of that pink onto the very center of your eyelid, use a light pink gloss, or both, for an instant romantic look. Go natural! 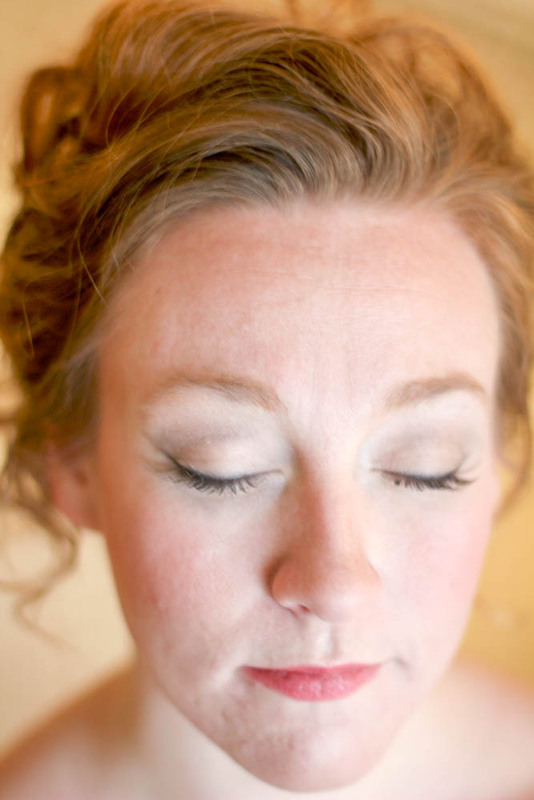 Ok - who doesn't love long, soft lashes, especially for spring? Mascara is magic on any day for any woman. It's the one thing I put on when I'm dashing out the door and have zero time for anything else. 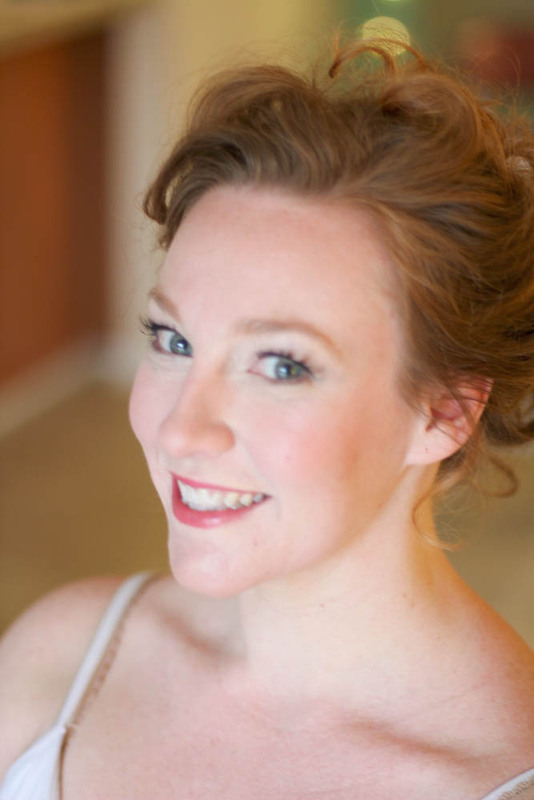 We love when lashes take center-stage on eyes, and there are a few ways to pump them up without getting spidery. Pick a mascara with a thinner wand. This will allow you to get every-single-last-lash. Brush 3 times towards the inner corner of your eye, then 3 times back towards the outer corner. Then, take the tip of the wand and brush up individual lashes to make sure they are covered. And this is our game-changer: get really into the outer-corner lashes (where the top and bottom lashes meet) - try to get all those little whispies in there, whether they are top or bottom lashes! We also like to brush the top side of the top lashes. Gently twist the wand to curl those top lashes up and out even more. (and add a few individual falsies if you are up for it!) We love individual lashes for giving a little extra somethin-somethin on the outer corner of the eyes, as shown on Courtney. So soft and billowy without being overtly "fake" looking. You can find these at most drug stores or beauty supply stores, along with the glue (which is different than strip-lash glue!) We recommend using tweezers to pick up the lash, dip the teensy bottom into a tiny dot of glue (you can put the glue on the back of your non-dominant hand), and stick right in the lash line near the outer edge of the eye. Use 3-4 sets of individuals, and blend into the natural lashes with mascara. Let them take center stage. Go for a simple, soft black line and understated shadows. For a soft black line, use a basic black pencil and work into the top lash line using short "dashes," and, if you'd like, top off with a powder-line with an angled brush from there. For understated shadows, think creams, pinks, champagnes, and grays. Use that champagne color to highlight the brow bone, the inner corner of the eye, and tap a tiny bit right into the center of the eyelid. How do y'all like it? Are there any parts you would like to try? Let us know! If you have questions along the way, we are here to answer! !